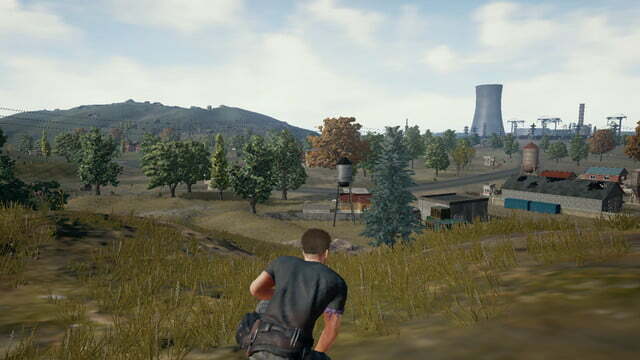 Anyone who has dropped onto the island of Erangel and engaged in the tense standoffs of Playerunknown’s Battlegrounds knows that every little movement, item, and split-second decision can mean the difference between a savory chicken dinner and dying face down in the mud. More frustrating than accidentally crashing your motorcycle, or falling too far off a cliff, is losing because your computer couldn’t hold a consistent frame rate. 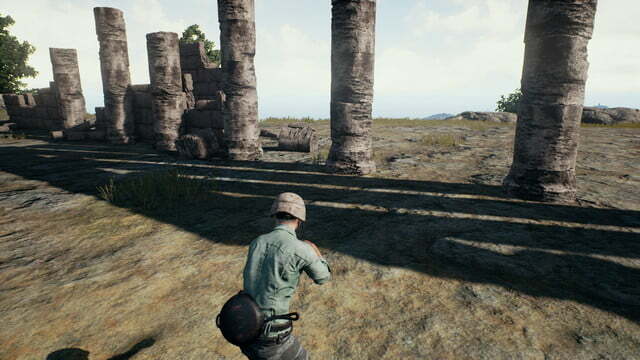 It doesn’t help that the game is still in Early Access, so the team at Bluehole is still continuing to optimize and build features into it. 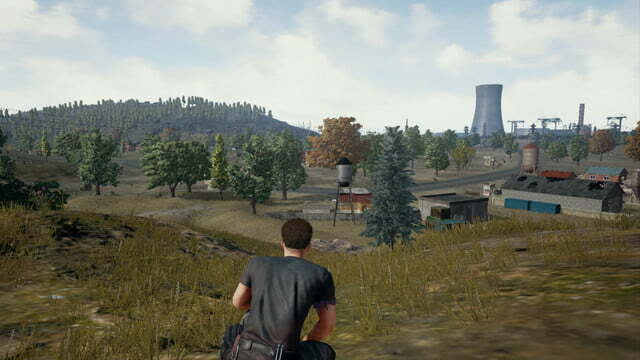 Thanks to simple settings, effective presets, and gameplay-focused graphical choices, Playerunknown’s Battlegrounds provides plenty of opportunities to achieve smooth frame rates without stopping to chug an energy drink. Before we get into the testing, let’s check out the machine we tested on. It was a system originally built for testing the Core i7-6950X, and still has that chip equipped, with 16GB of RAM. We paired it up with a Zotac GTX 1080 Ti Amp! Edition, a Zotac GTX 1060 Amp! Edition, and a MSI Gaming X+ RX 580. Let’s get one thing out of the way first. 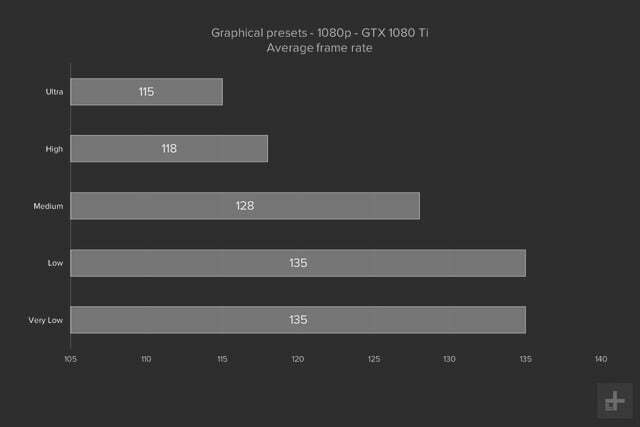 With our processor and the GTX 1080 Ti, the game ran very smoothly at 1080p, and there was less than a 15 percent performance difference from the very low to ultra presets. While the game may still be in the early stages of optimization, the Unreal Engine 4’s demands are no match for the raw graphical power, and 11GB of memory, packed into the GTX 1080 Ti. At 115 frames per second at ultra, it falls just shy of the 144Hz frame rate cap, which the developers have said they’ll eventually lift. 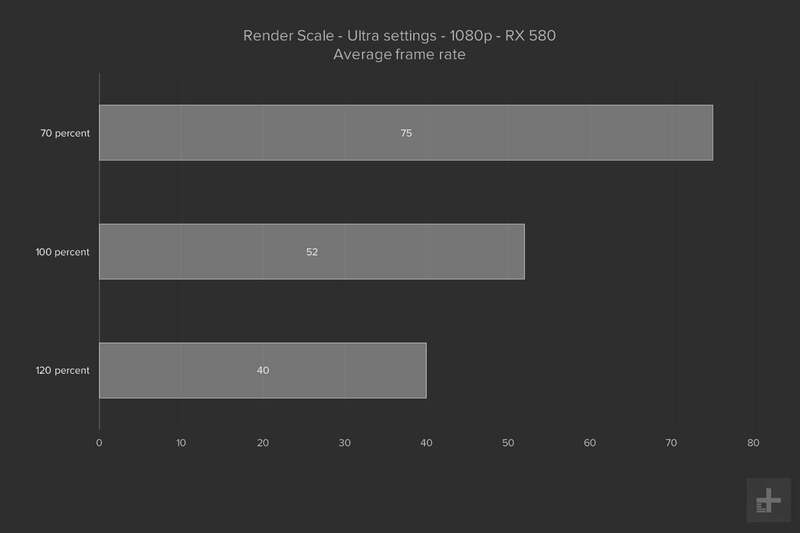 Without a built-in benchmark, we had to adapt our normal testing model a bit to measure frame rates consistently. 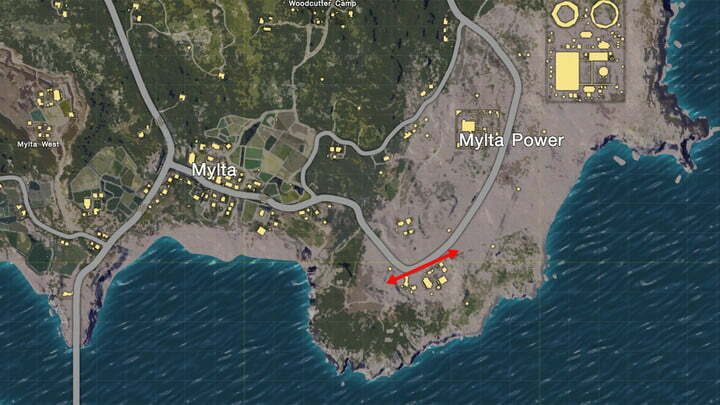 We picked a spot on the map out of the way of most players, and then ran a short route from one end to the other. Of course, even that proved to be problematic. Sometimes the area was so populated we had to abandon testing, and other times the plane didn’t even fly close enough for us to drop in on the correct spot. To make matters more complicated, the weather and time of day changed between rounds, which had a direct effect on frame rate that’s difficult to compensate for. As a result, we kept the testing for an individual setting within one round, so scores may vary from test to test, but are consistent within the graph where they’re portrayed and discussed. We tend to think most players will choose the highest preset that provides close to the frame rate of their monitor, and then tweak settings to ensure consistency. While the previous PlayerUnknown mod was built on top of the ultra-realistic military shooter Arma 3, the official release of PlayerUnknown’s Battlegrounds is created within Unreal Engine 4. At a basic level, Unreal Engine 4 provides excellent fidelity and image quality, at the cost of heightened graphical demands. That’s in full display on the island of Erangel, which despite its massive size, has some gorgeous features and striking geography. Close to a building or car, you’ll see a lot of detail and polished textures, but a lot of the models are recycled across the island. You’re likely to see the same house a lot, or the same tree model a number of times in a single forest. You’re likely to see the same house a lot, or the same tree model a number of times in a single forest. 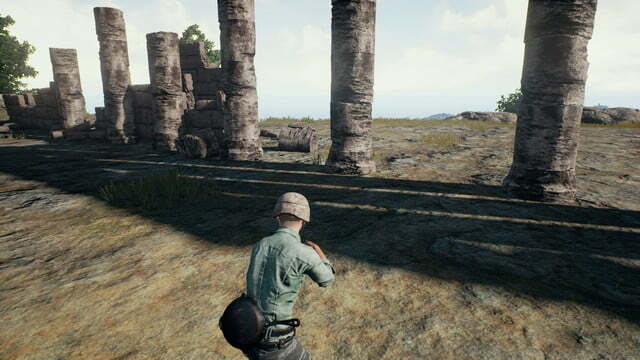 As a break from recent trends, the Playerunknown’s Battlegrounds art direction isn’t meant to appeal to emotions, it’s meant to be mechanically functional. There’s no moody lighting, the textures are realistic, and it has a clean filter, even with the post-processing cranked up. If anything, the look is meant to allow experienced players to spot a sneaking enemy, or UAZ, on the horizon. That said, it isn’t all sheer cliffs and derelict warehouses, and there are still major parts of the game that need tuning and polish. That’s to be expected from a title in Early Access, as are bugs, of which there are many. We’ll address a few of them in this article, and the known bugs list on the Bluehole forums should give you an idea of what still needs to be fixed. The graphical settings in Playerunknown’s Battlegrounds are, for better or worse, simple and straightforward. It’s a welcome change from the sprawling pages of settings found in most modern games, as long as your system is capable of keeping up without much tweaking. There are five options for graphics presets — very low, low, medium, high, and ultra — and choosing one of those presets sets all seven individual options to that setting, without the presets controlling any other factors. Except for some knick-knacky settings that users can change by editing the files, everything is totally transparent within the game, as far as we can tell. We saw no hidden settings, or settings that don’t work as they say. There’s a normal selection of resolution settings, including support for 21:9 screens, although you can’t manually change the field of view yet. There’s a screen scale option as well, and it affects the game’s performance the same way resolution does. That said, it only goes from 70 percent to 120 percent, and that’s not a huge swing. It’s unlikely most users will tweak the screen scale setting, especially when the presets cover such a wide spread. There’s a decent performance swing there if you really can’t keep up at the desired resolution, or have some frames time spare. Generally speaking, though, this isn’t the first option you’ll want to turn to. 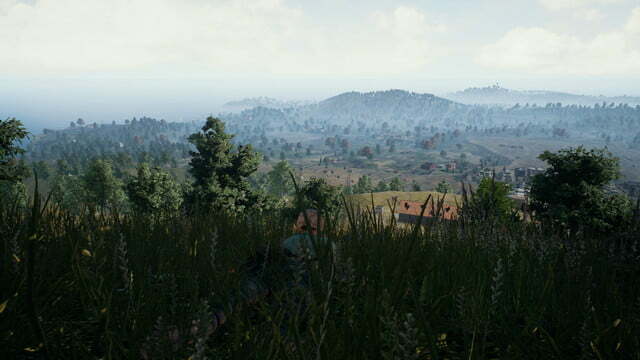 The five presets in Playerunknown’s Battlegrounds provide a decent set of incremental steps to achieving perfect frame rates. 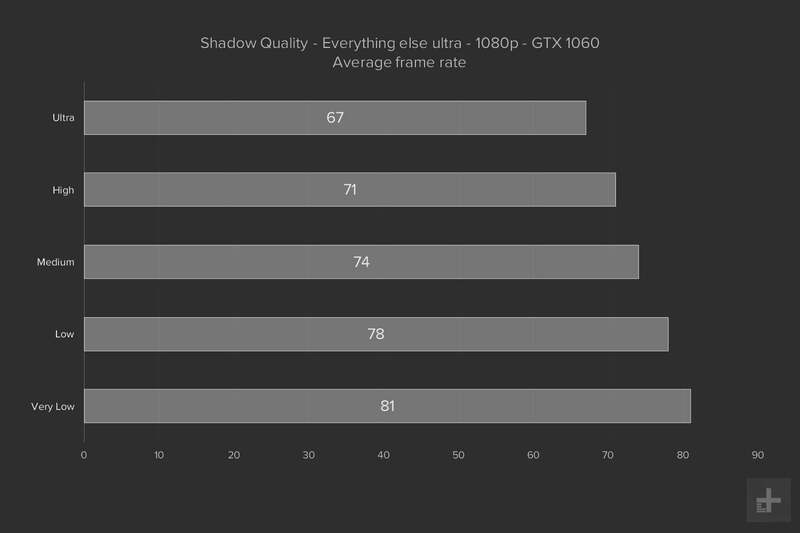 Most users on mid-range graphics should see anywhere from a 25-30 percent performance improvement simply by dropping from ultra to high. 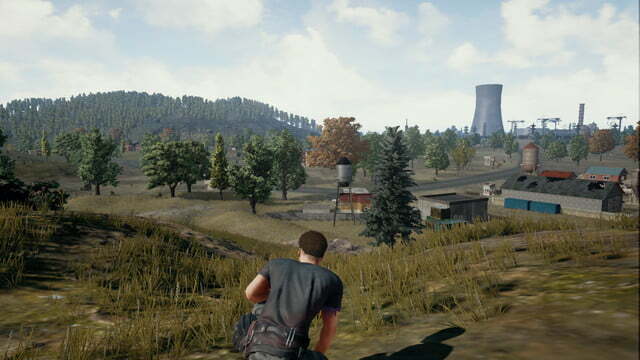 While some games have tight gaps between preset graphics levels, Playerunknown’s Battlegrounds provides easy to use options that will boost performance without any extra tweaking or tuning. There’s a about a 20 percent frame rate bump by moving from Ultra to high – closer to 30 percent if you take the 1080 Ti out of the equation. Moving from high to medium wasn’t as dramatic, averaging 11 percent higher frame rate on the lower of the two settings. The jump from medium to low provided the same 20 percent frame rate bump as ultra to medium, with the same caveat that it wasn’t as dramatic on the high-end GPU. Finally, low to very low didn’t provide more than about a 10 percent performance bump, and the drop in fidelity was easy to notice. And you may not see reason to drop the settings. 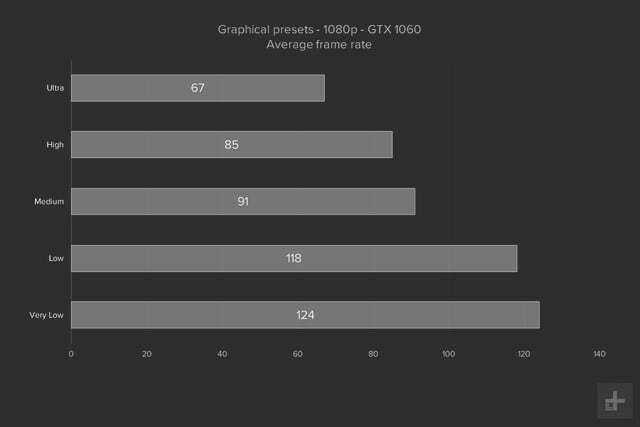 The GTX 1060 proved capable of staying over 60 FPS average at ultra, and the game looks sharp with all of the settings turned up. 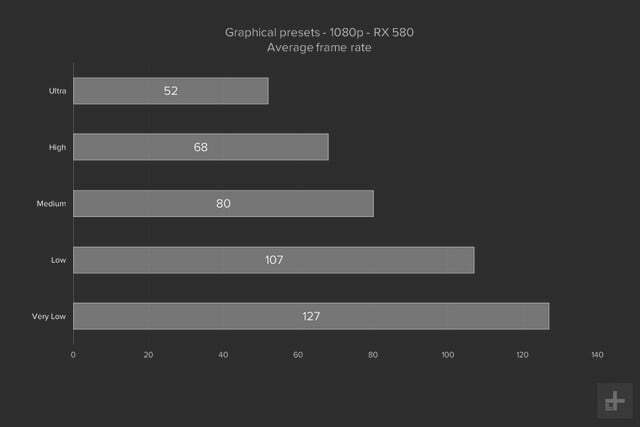 The RX 580 fell just behind the 60 FPS, as optimization for AMD cards is still behind the Nvidia options. Still, a few minor tweaks – like shadow quality – can easily put it above the 60 FPS average that most PC gamers prefer. At least in our testing, there was one setting that made up the majority of the change in performance — shadows. That’s not terribly surprising, as the vast set of lights, cover, and complicated structures can take a toll on mid-range GPUs. The performance benefit is tangible, and turning shadows down to low, and leaving every other setting at ultra, result in a slightly better framerate than using the high preset for everything. Of course, shadows are a major contributing factor when it comes to immersion, and cutting that setting produces some odd shadows that are blocky and unattractive. Whether the cut in detail is worthwhile will be a matter of opinion, but make no mistake – this is the single setting that has the largest impact on performance. 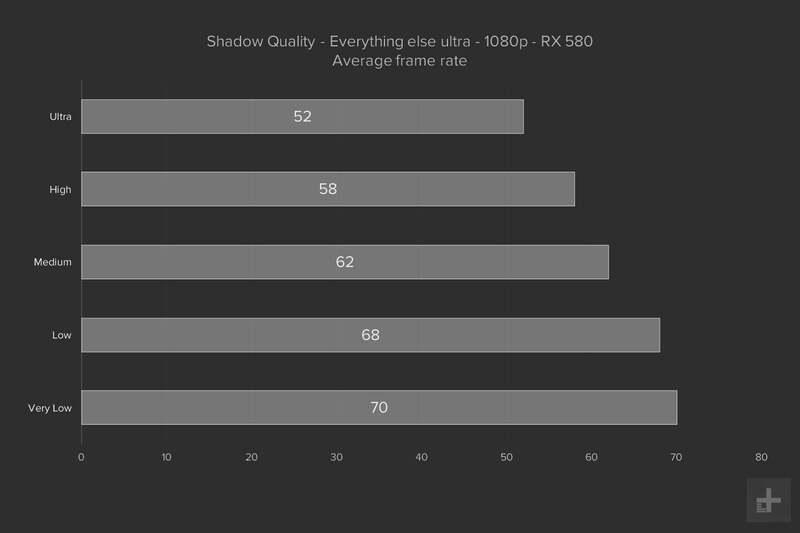 When we ran tests with the Asus ROG Strix Radeon RX 580, we noticed some odd shadow artifacts. A triangle in the lower left screen would be covered with black speckles whenever we were indoors. This is a known bug with some AMD hardware, and was resolved by setting the shadows to very low. Applying this fix has the benefit of bumping the framerate, too – but really robs detail from outdoor areas. 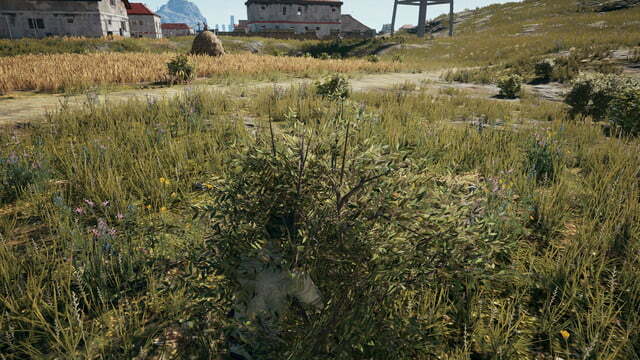 Back in the early days of Early Access, there was a problem with the foliage system that raised some alarm bells. Setting the foliage quality to very low would cause tall grass and bushes to disappear, and allow players to see if anyone happened to be hiding in them. That’s no longer the case, and in our testing, foliage had little to no effect on foliage quality, instead affecting visibility at a distance. That’s a boon to serious play, as most users were switching foliage quality to low for a competitive advantage. The new form of foliage quality may hurt players who aren’t able to produce consistent frame rates thanks to blades of grass, however. It’s still in early access, so there are likely to be more changes to this system. The draw distance setting also has its own quirks that are clearly intended to level the competitive advantage gained from higher-end systems. The draw distance includes houses and some larger rock structures, but for the most part, you’d have trouble telling apart the different settings if they weren’t listed below the photo. There are minor screen elements missing at a distance, the most obvious of which is the nuclear cooling tower at the far edge of the map. It’s worth noting that even at the very low setting, you can see a long way off, but some details disappear. Work has been done to balance this effect with mechanical benefits, so that users with better systems won’t see enemies they wouldn’t be able to otherwise. 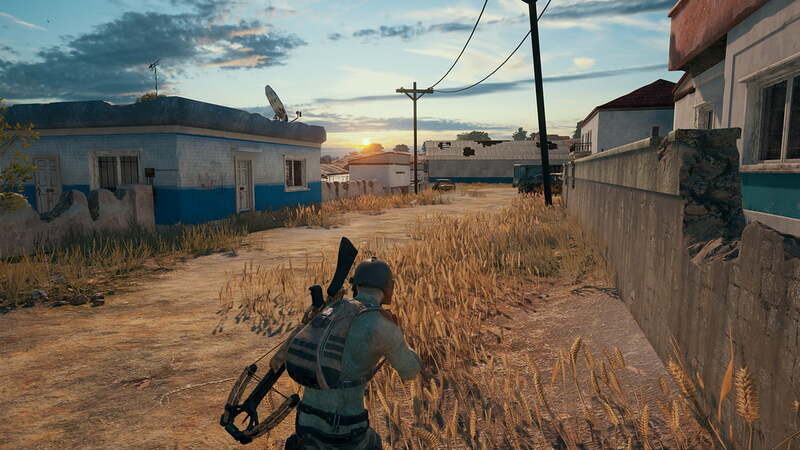 As Playerunknown’s Battlegrounds works towards an official release later this year, the optimization and bug fixing should help improve frame rates, particularly on more budget-friendly GPUs. New high-end options like the GTX 1080 Ti have no issue running the game, and even creep towards its 144 FPS framerate cap, at least at 1080p. If you’re still looking to irk some extra performance, or make sure you aren’t falling behind the pack, turning off motion blur can give you a clearer look as you spin or drop. Additionally, the anti-aliasing options don’t affect performance much, but some players prefer the crisper look of having it turned to very low, in order to see enemies peaking around corners, or at a distance. We recommend trying both and choosing based on playstyle and personal preference. Otherwise, the game’s mechanics are intended to make it a fair fight, and the graphics are attractive enough while staying out of the way. The best way to grab your chicken dinner in Playerunknown’s Battlegrounds is to keep your wits about you, your comms clear, and your guns loaded.